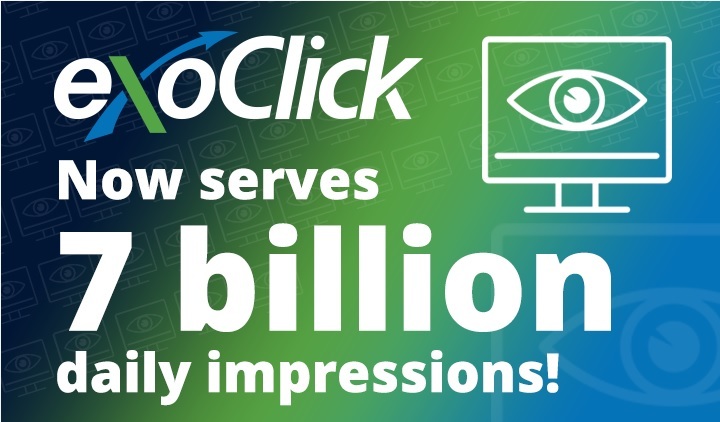 BARCELONA, Spain – ExoClick breaks another record, reaching 3 billion ad impressions per day! 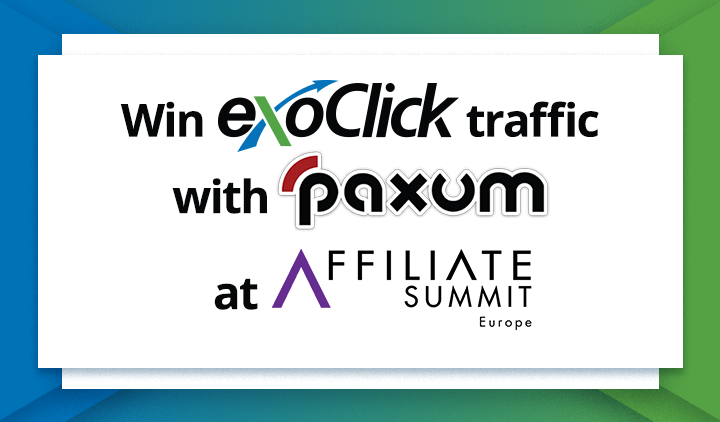 “It´s an amazing result which deserves to be celebrated, and is an occasion to thank once again both our talented team and our clients for their trust in us” says Benjamin Fonzé, CEO and Founder of ExoClick. 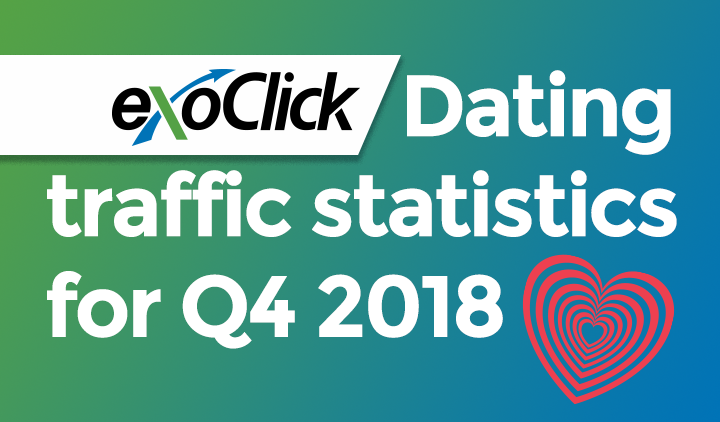 During the past 7 years ExoClick has grown fast, and this result is a further confirmation of the great work and passion with which we operate, the commitment to our clients, and the desire of keep growing. Our move to the mobile market was additionally an important contribution which made this result possible. 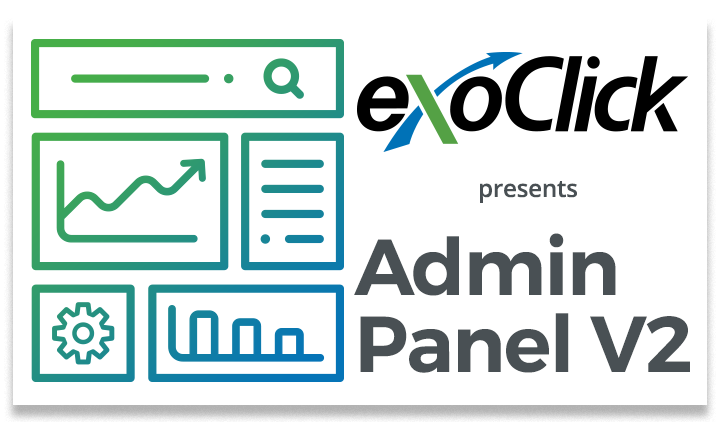 We are excited about the new challenges ahead of us, and we are continuously improving to offer the best solutions for both advertisers and publishers. 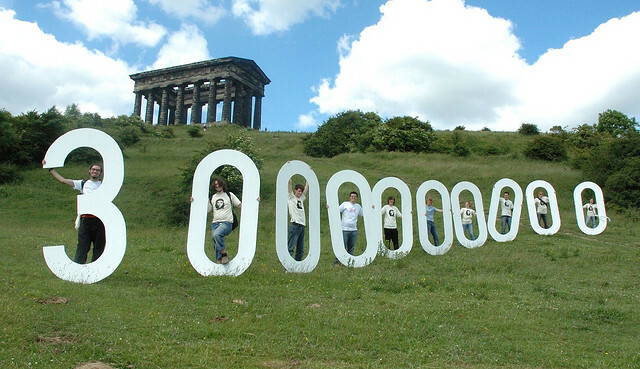 New features are coming soon, and we keep working hard towards our ambitious business goals.